Before buying this mascara, I heard so many great things about it so my hopes were high. Usually when it comes to mascaras I don’t have a favorite yet. I often think that all the mascaras I try gives makes a good job. Until I tried this one. I am so surprised about it and I have tried it for about 3 months now and I really don’t get why people seem to love it. 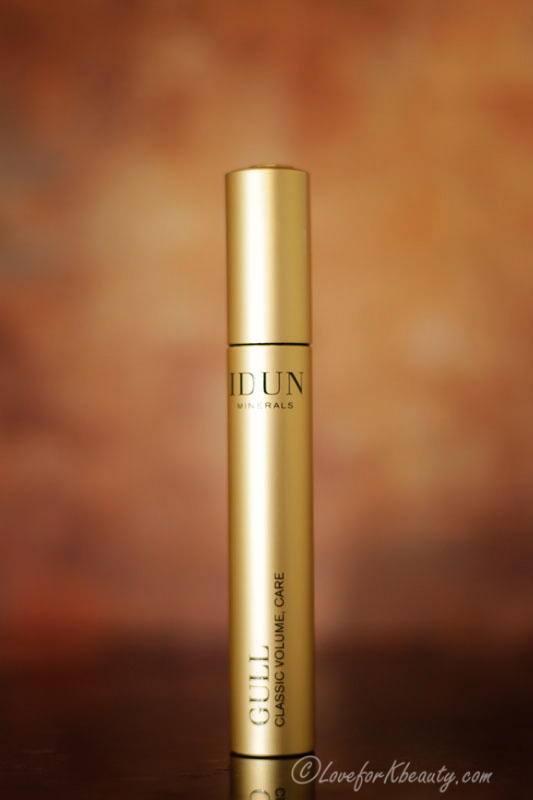 The IDUN mineral gull mascara is vegan which is a big yes. I have sensitive dry eyes and I am looking for anything that wont effect my eyes so that is why I bought it to begin with. The packaging is really nice and it feels like a really nice product. The brush is also great and I do prefer these types of bristles. I have huge problems with the mascara wands that are hard plastic once. They do a good job but I always struggle when applying with them and often seem to poke my eyes with them. 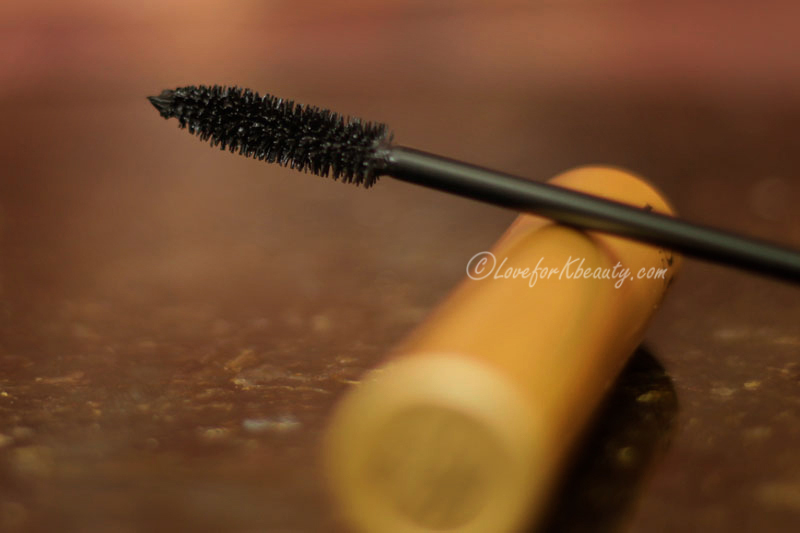 When I apply this mascara, my eyelashes clump together and I do struggle with getting a nice result. Usually this is not a problem for me. I prefer my eyelashes completely separated and simply just coated to make them look darker, fuller and longer. I usually go over my lashes only once or twice because I am mostly looking for a natural result. 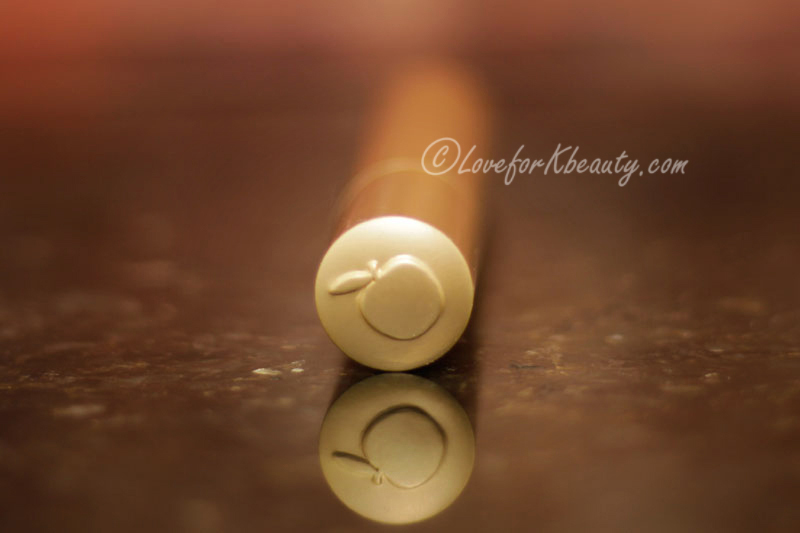 When applying this I always have to go back with a better brush to separate my lashes. When I apply mascara I always wipe the brush off between a paper towel, this due to I think I get a nicer result when I don’t apply so much mascara at once. I rather go back once more for a natural result. I do this with all my mascaras and always feel that this makes everything so much easier. When doing this I lose a lot of product, but I never use up a mascara anyways, since I do want to change them out regularly. If I don’t wipe this one off between a paper towel my lashes looks even clumpier and that is not the look I am going for. 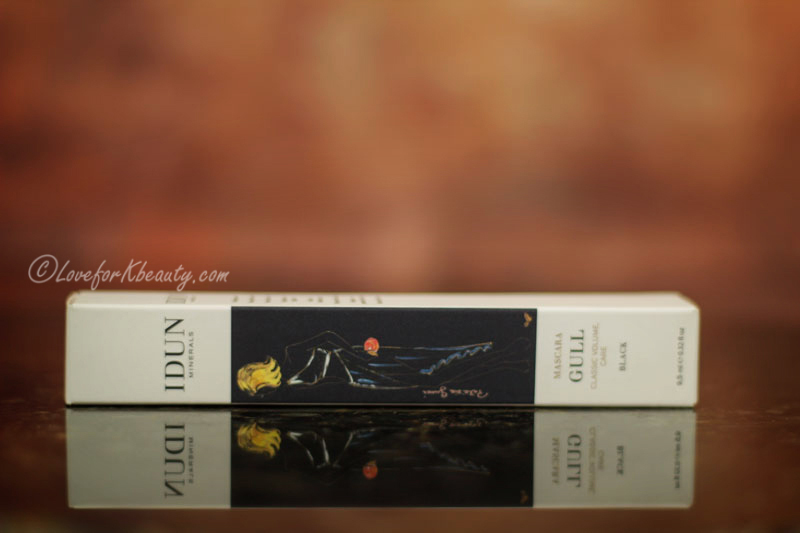 The IDUN Gull mascara dries quite fast on my lashes and it does crumble and leaves fall out underneath my eyes. I was so surprised by my thoughts off this mascara and I really don’t know why it acted like this on my eyelashes. But I will not risk buying the same one again.